Planers with 82mm width blades are larger planers that can be used in situations when more surface area needs to be planed in one motion. These handheld tools are useful in a range of a carpentry situations and their portability makes them easy to take to a work site. 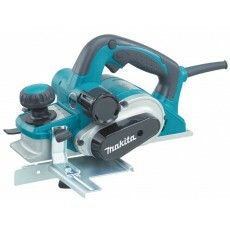 For workshop applications a thicknesser may be a good alternative to a planer. The key difference when choosing between planer is, first of all, the blade width. The industry standard is the 82mm width, however they are larger sizes available. After that, the next choice is deciding on the depth of cut required. 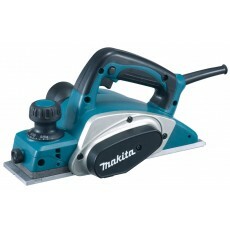 These tools have the industry standard of 82mm blade width.